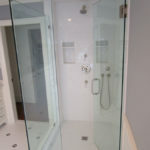 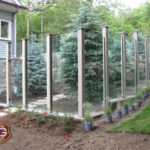 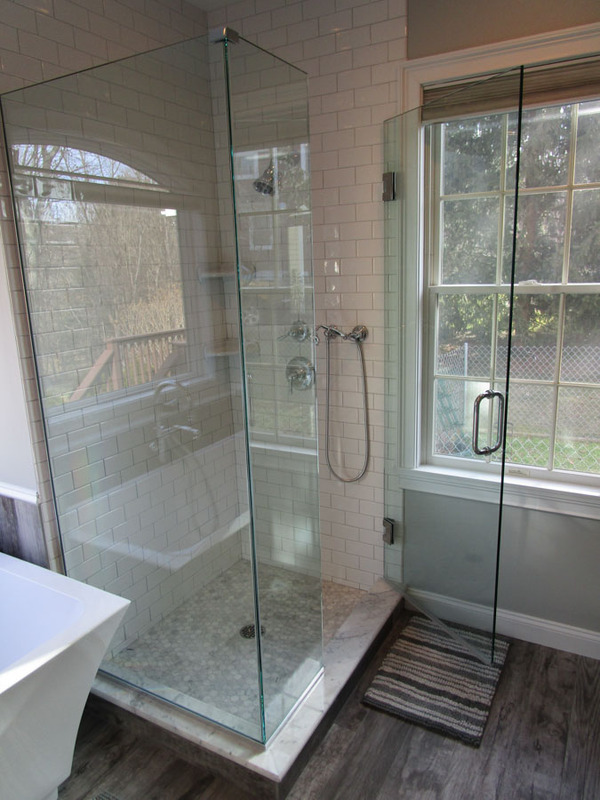 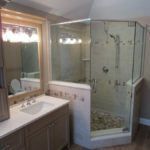 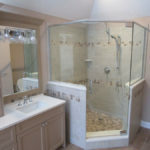 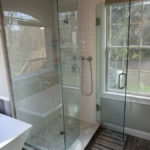 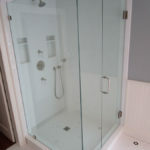 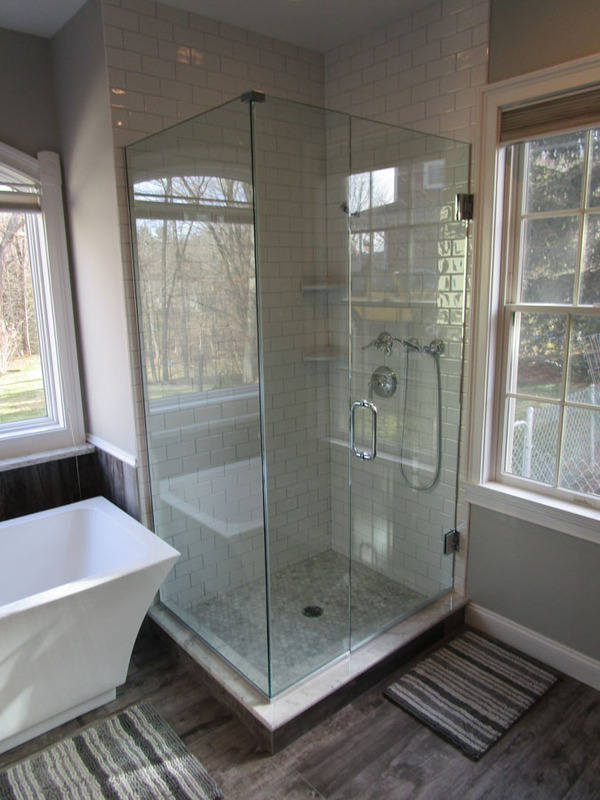 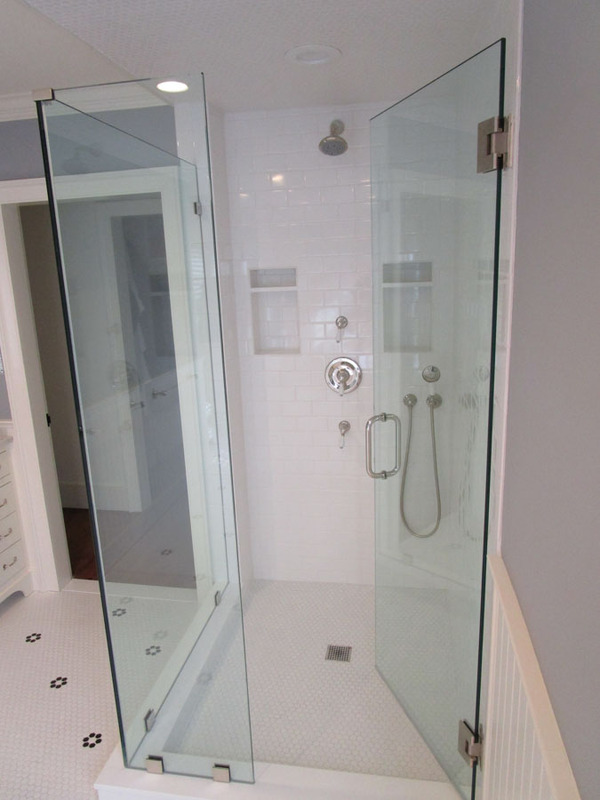 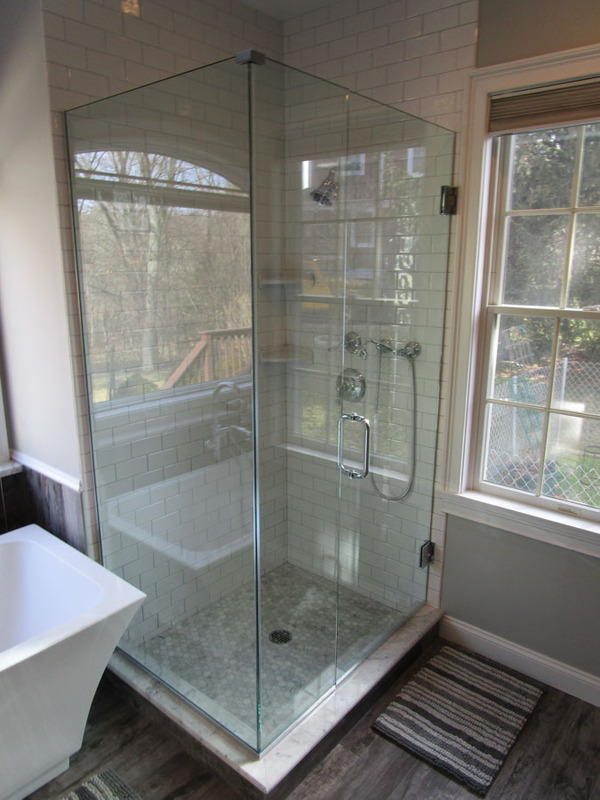 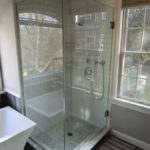 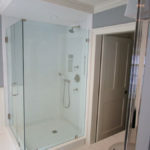 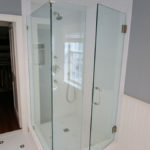 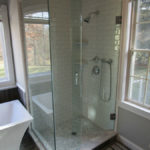 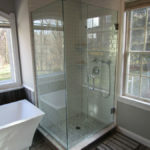 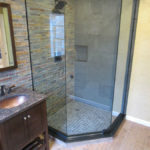 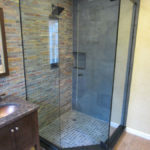 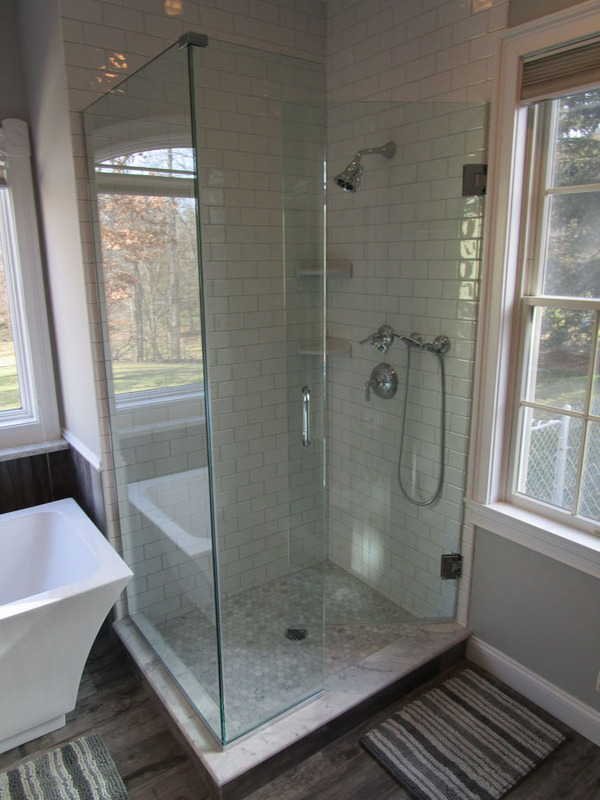 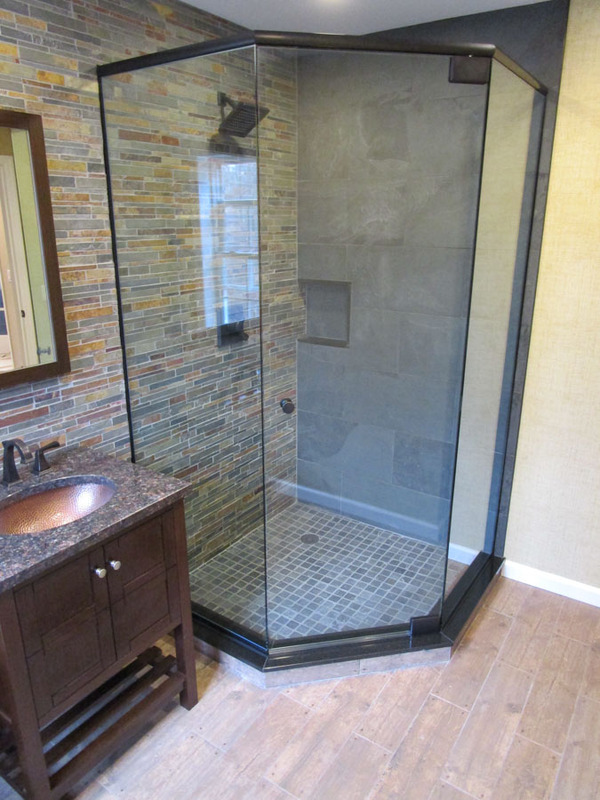 Click on a thumbnail image and browse through the wide variety of shower glass, windows, and mirrors installed by Brewster Glass Shop professionals. 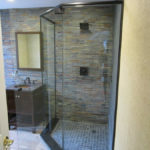 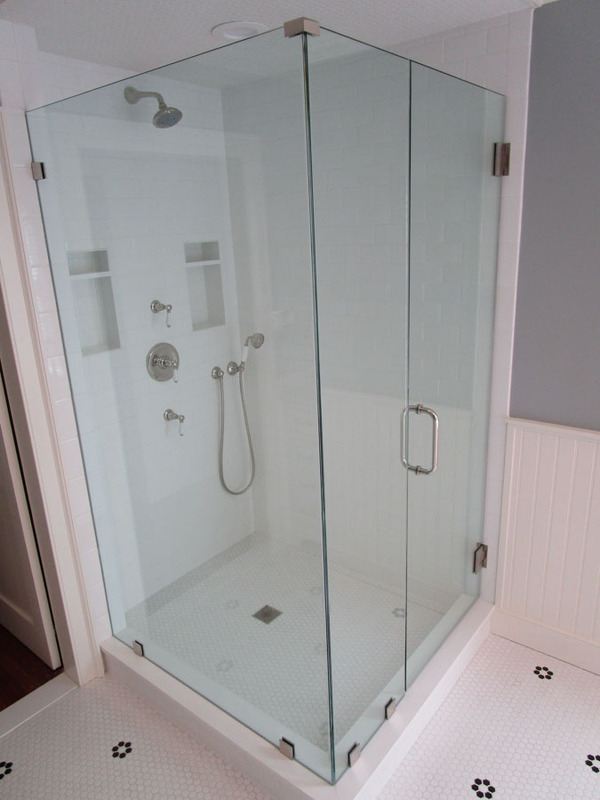 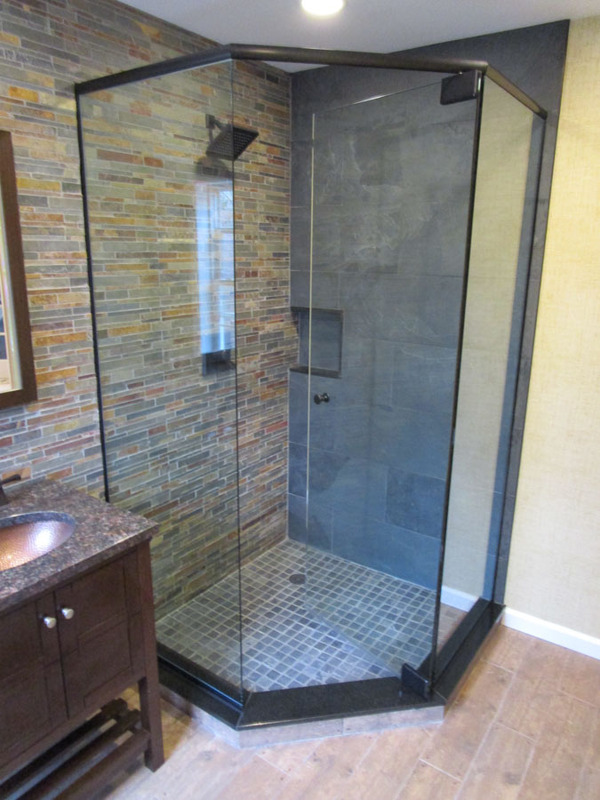 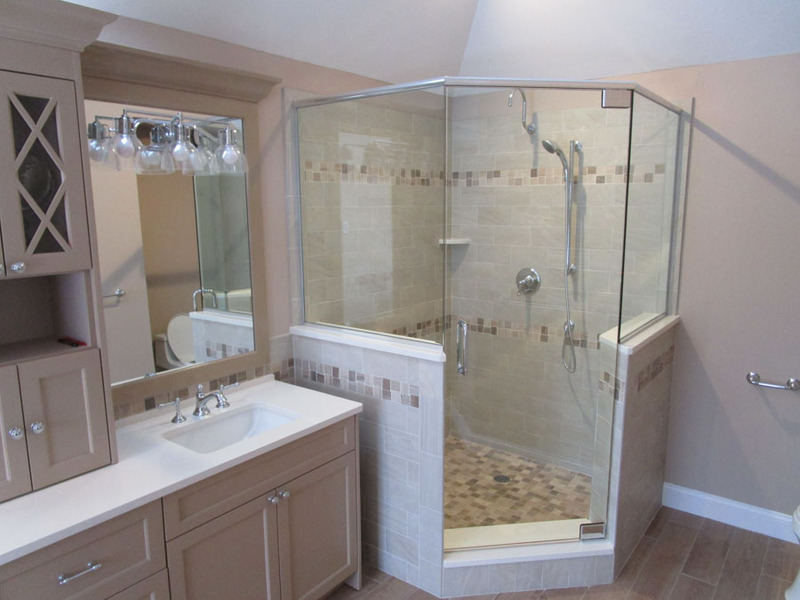 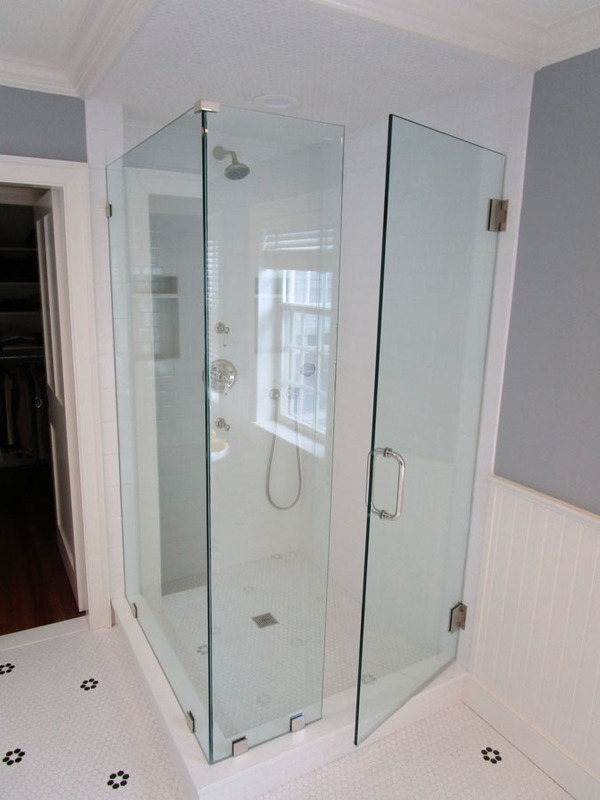 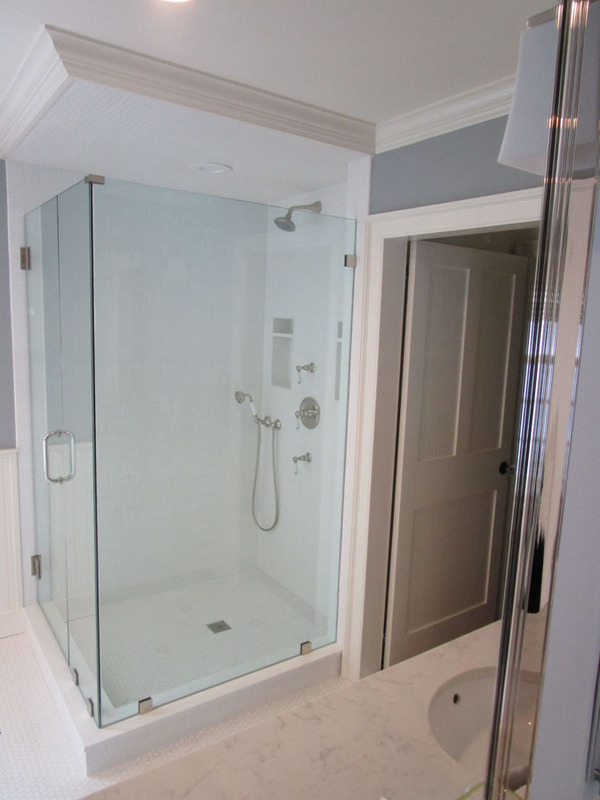 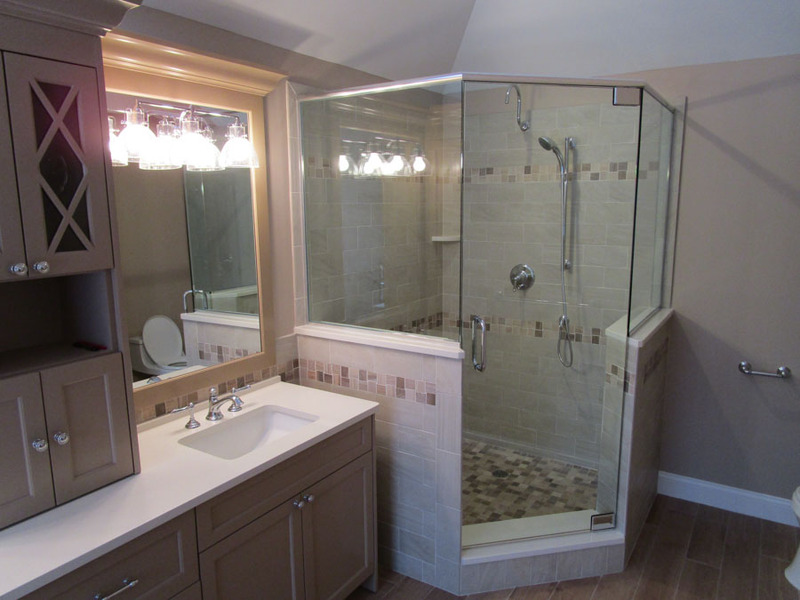 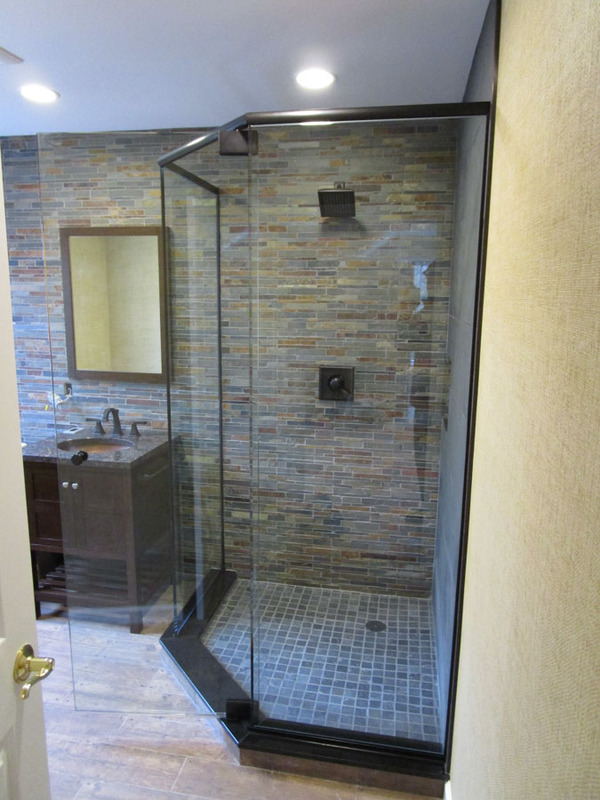 Brewster Glass Shop designs and installs custom showers, frameless shower doors, shower glass, sliding tub enclosures, and custom mirrors. 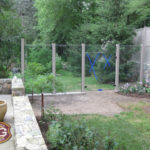 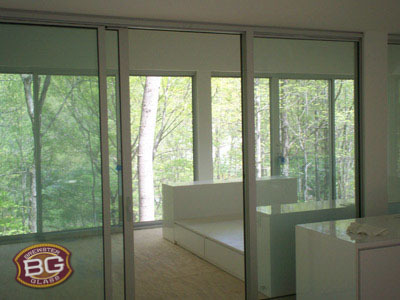 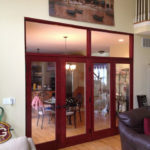 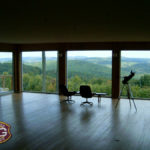 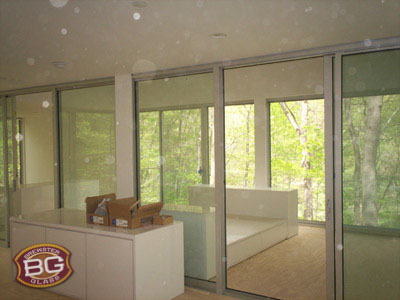 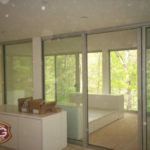 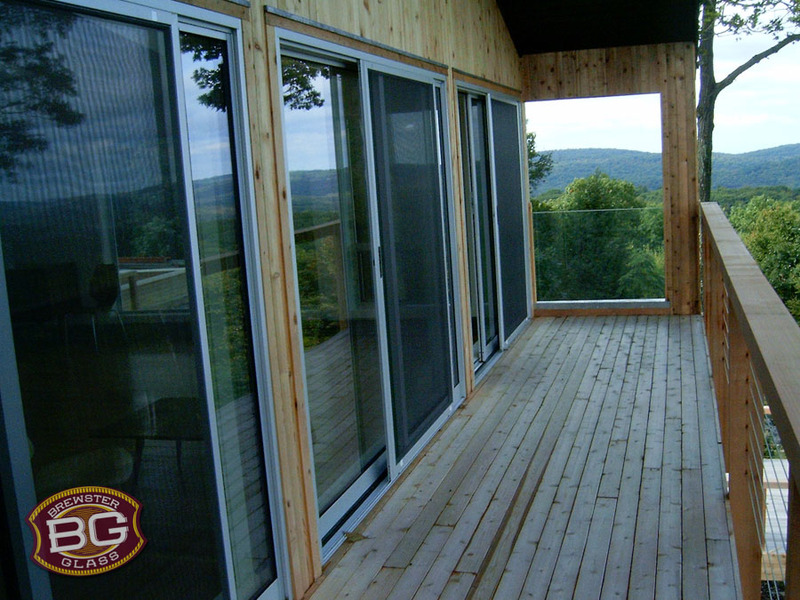 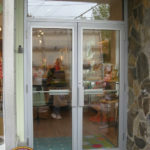 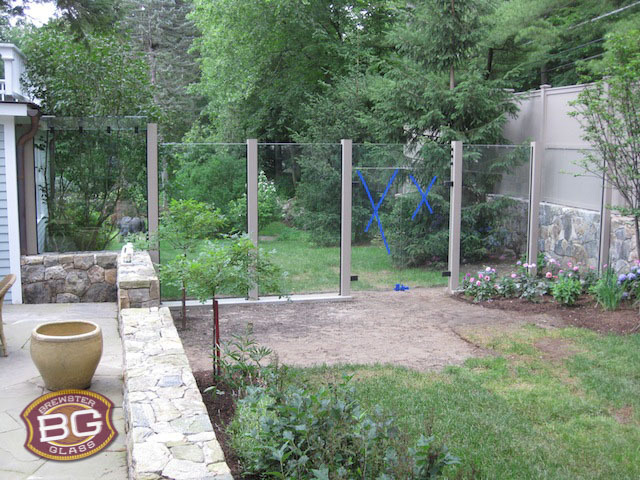 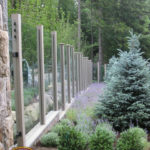 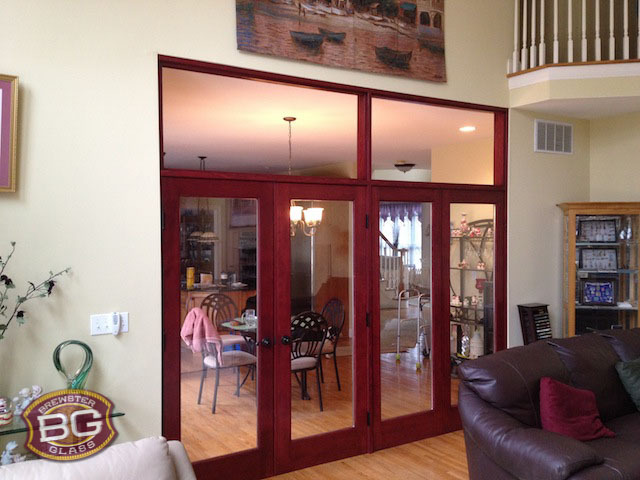 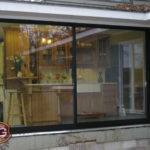 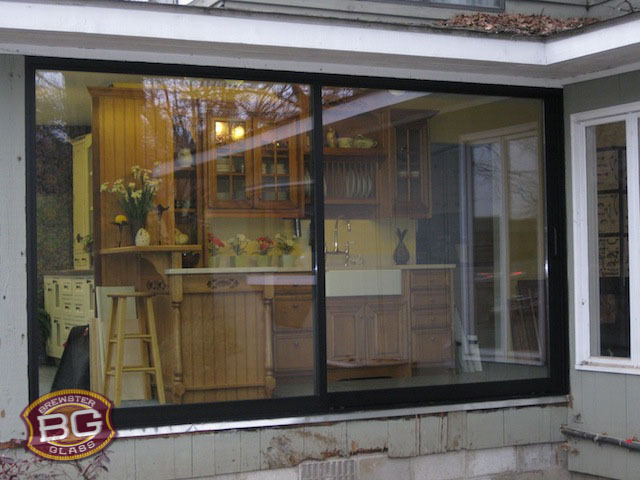 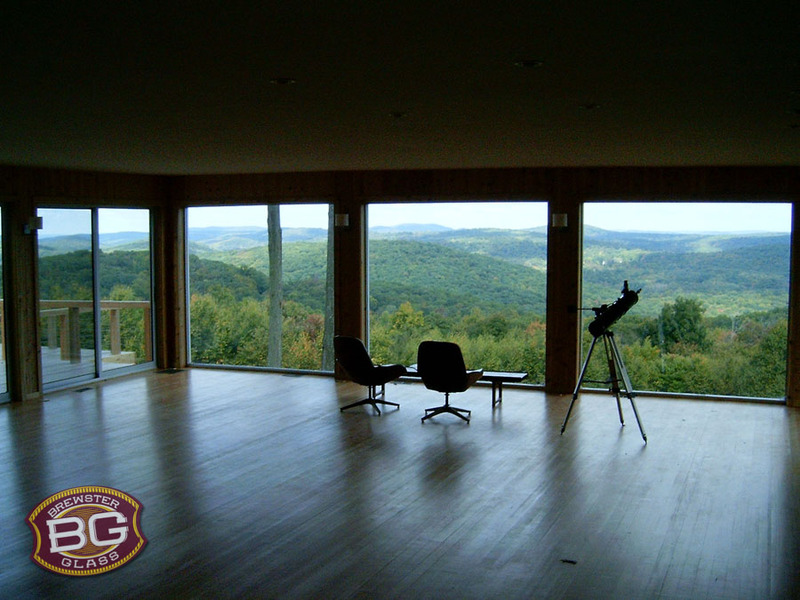 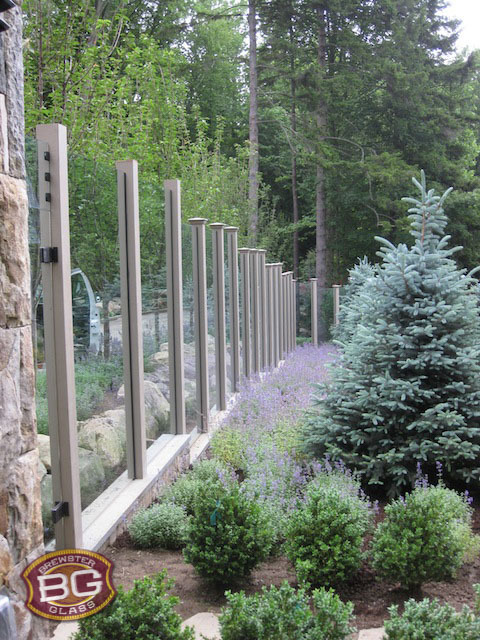 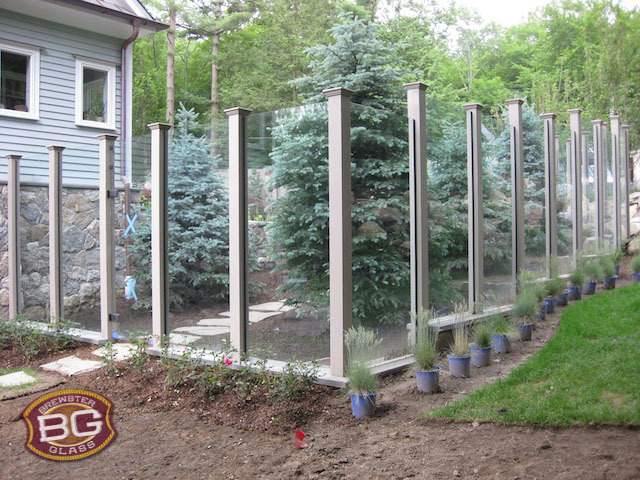 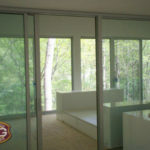 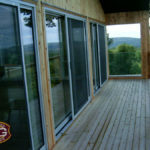 View a sample of custom windows and glass doors installed by Brewster Glass Shop. 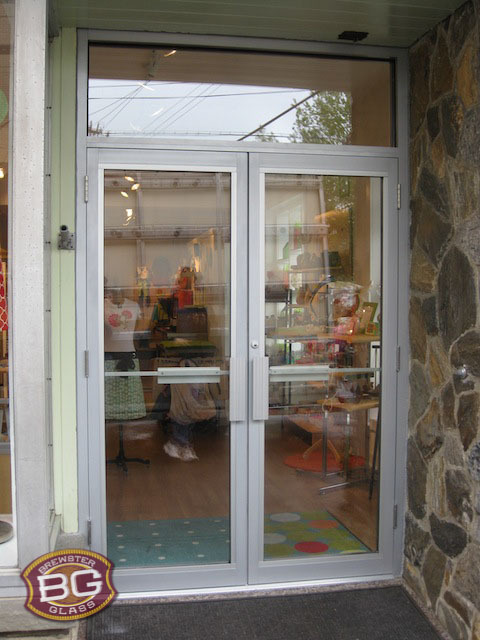 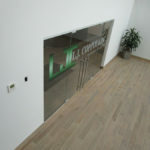 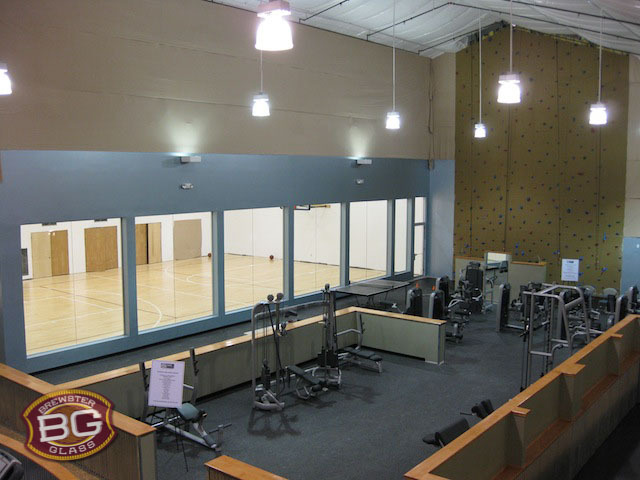 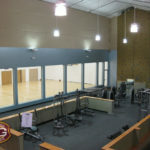 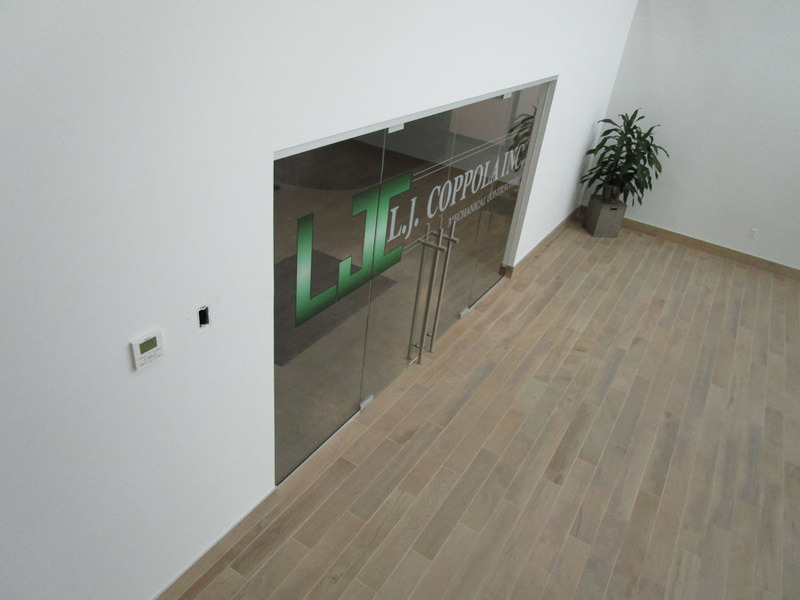 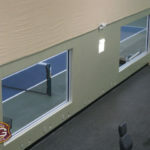 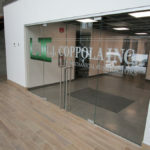 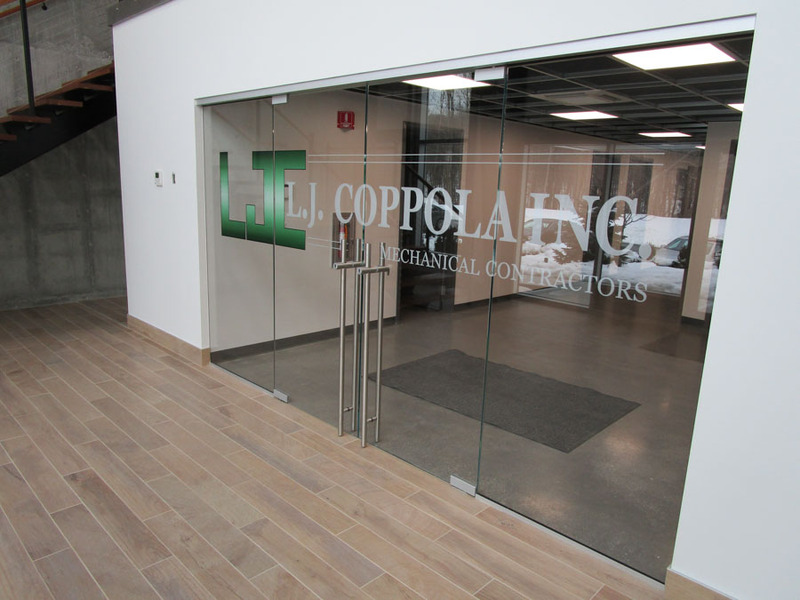 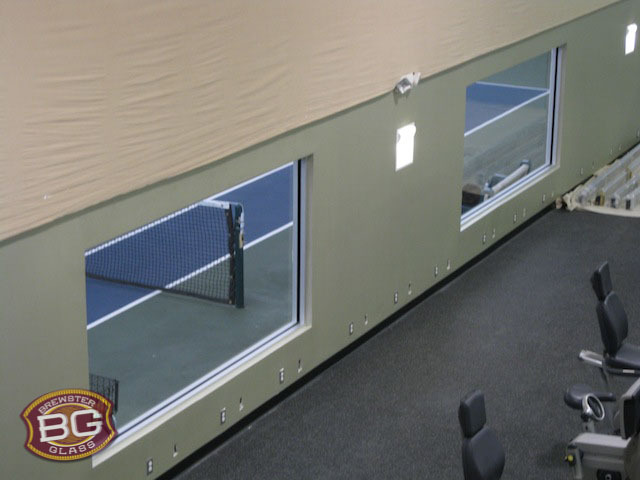 View a sample of storefronts and custom glass partitions installed by Brewster Glass Shop.